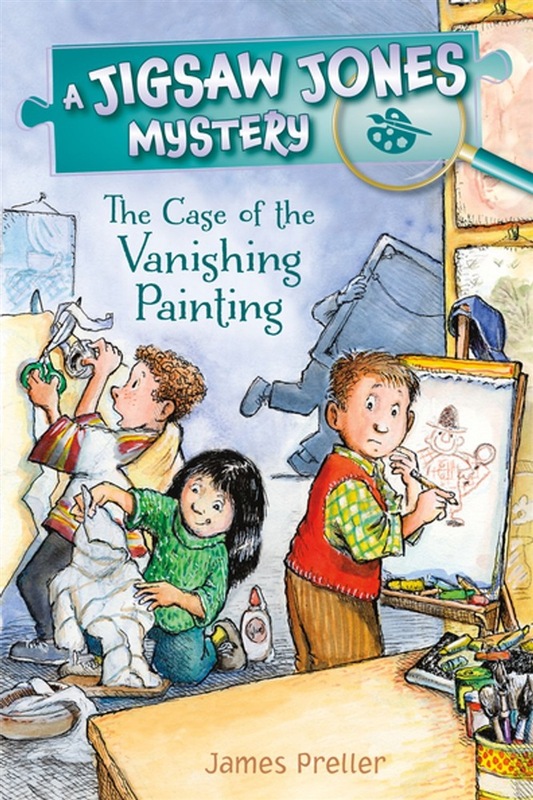 Featuring friendship, school, family, and a diverse community, these early illustrated chapter book Jigsaw Jones Mysteries from James Preller have it all. It's the biggest—okay the most stressful—night of the year . . . Parents' Night! And Geetha Nair's painting has just gone missing. The stakes are high, but Jigsaw Jones and Mila Yeh have never encountered a mystery they couldn't solve. 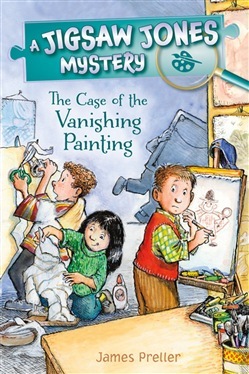 Can they track down their friend's art in time for the most important show of the year in The Case of the Vanishing Painting? James Preller's wry, witty, Jigsaw Jones books are once again available to inspire the next generation of young readers, featuring both new titles and classroom classics! Acquista Jigsaw Jones: The Case of the Vanishing Painting in Epub: dopo aver letto l’ebook Jigsaw Jones: The Case of the Vanishing Painting di Preller James ti invitiamo a lasciarci una Recensione qui sotto: sarà utile agli utenti che non abbiano ancora letto questo libro e che vogliano avere delle opinioni altrui. L’opinione su di un libro è molto soggettiva e per questo leggere eventuali recensioni negative non ci dovrà frenare dall’acquisto, anzi dovrà spingerci ad acquistare il libro in fretta per poter dire la nostra ed eventualmente smentire quanto commentato da altri, contribuendo ad arricchire più possibile i commenti e dare sempre più spunti di confronto al pubblico online.